Mobile Analytics. We use mobile analytics software to allow us to better understand the functionality of our mobile software on your phone. This software may record information, such as how often you use the application, the events that occur within the application, aggregated usage, performance data and where the application was downloaded from. We do not link the information we store within the analytics software to any Personally-Identifying Information you submit within the mobile application. This information will be stored for one year. We may occasionally use your name and email address to send you notifications regarding new services offered by the Website that we think you may find valuable. We may also send you service-related announcements from time to time through the general operation of the service. Generally, you may opt out of such emails at the time of registration or through your account settings, though we reserve the right to send you notices about your account, such as service announcements and administrative messages, even if you opt out of all voluntary email notifications. Information will be stored perpetually or until Company is no longer in existence. 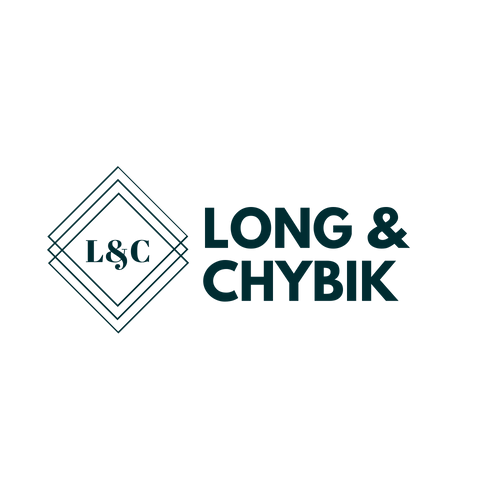 At any time you can ask the Company to remove your informaiton from their database by emailing at info@longchybik.com.